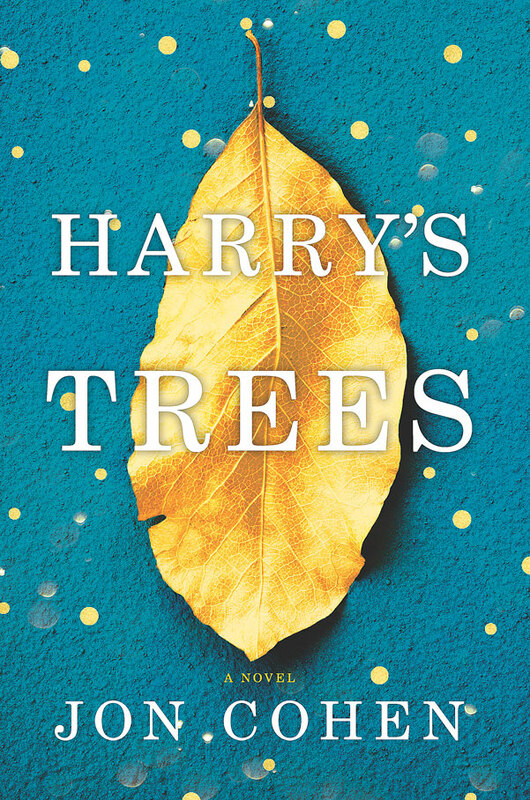 "Harry's Trees is the best kind of feel-good novel - one that gives readers glimpses into magic and hope and happy endings but doesn't lose sight of the fact that its characters should feel like real people leading real lives colored by loss and confusion and mortgage payments. Cohen's novel is in many ways about generosity, but it's also generous in its telling, as it allows each character's story to take root and spring to life, building a narrative as rich and interwoven as the forests Harry loves. " "In Cohen's capable hands, the unlikely teamwork between an optimistic child and a wary adult makes for a tender tale of first loves and second chances." "Part fairy tale and, at the same time, heartbreakingly realistic, Cohen's third novel . . . will entrance readers from page one, and by the end, even skeptics will agree that magic can still be found in the most unlikely places and in the most surprising people if only we're willing to look." "Set in rural Pennsylvania's Endless Mountains, this redemptive tale will speak to the hearts of those who've lost a loved one… This is a story about grief and the many ways to heal; about redemption; about forgiveness; about letting go; but most of all, about the power of the human spirit to soar above tragedy and reunite with joy." “Life, death, love, loneliness, and grief are the building blocks of Jon Cohen's wondrous new novel, along with nonstop action, humor and a broad cast of characters whose actions converge like a perfectly crafted jigsaw puzzle." Add "Harry's Trees" to your Goodreads shelf!